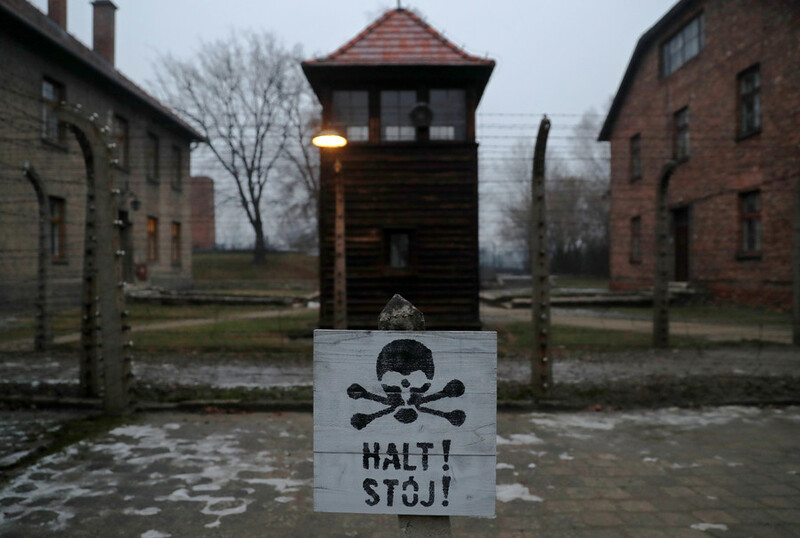 A US-based Jewish group has removed its “Polish Holocaust” YouTube video, which criticized a new Polish law criminalizing suggestions that Poland was complicit in Nazi war crimes, following a backlash from Poles. 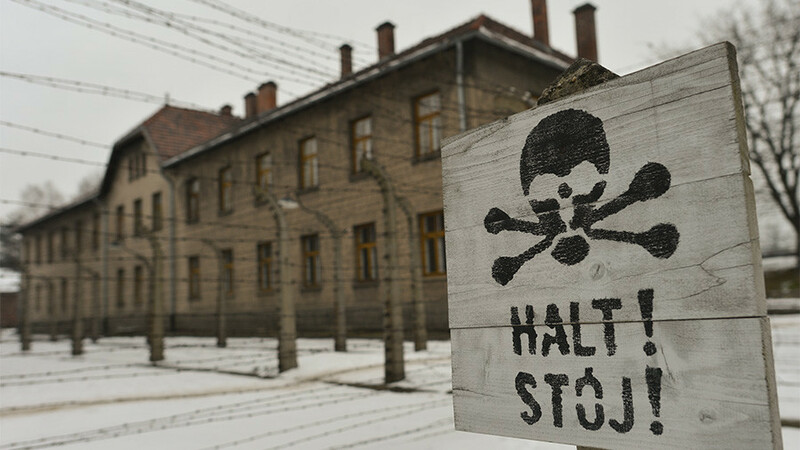 The prominent Boston-based Jewish-American Ruderman Family Foundation uploaded the video on Wednesday, using the controversial term “Polish Holocaust” to protest what they called a “death camp” law passed in Poland last week. 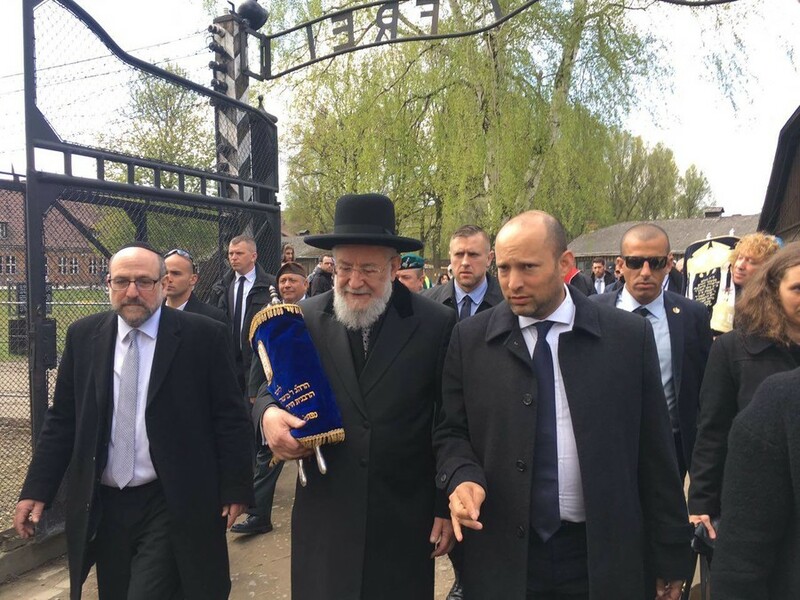 The law, which criminalizes the expression “Polish death camps", sparked outrage in Israel, as well as in Ukraine, which also outlaws the extremist “Bandera ideology” of Ukrainian nationalists. The video, which called for the US to sever ties with their NATO ally, was removed after Jonathan Ornstein, director of the Jewish Community Center in Krakow, explained to foundation president Jay Ruderman how offensive the terminology used in the footage was. 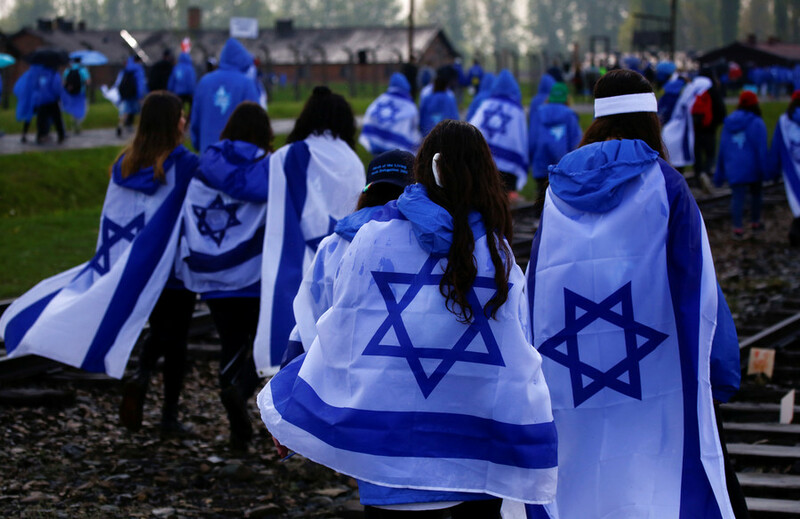 “The term ‘Polish Holocaust’ is not accepted by any reasonable person whether Jewish, Polish, Israeli or German,” said Ornstein to the AP. “Emotions are running high and harmful, inaccurate comments from various sides have been published, but this is indefensible,” Ornstein added. The video is just the latest debacle that has followed the introduction of the new law. 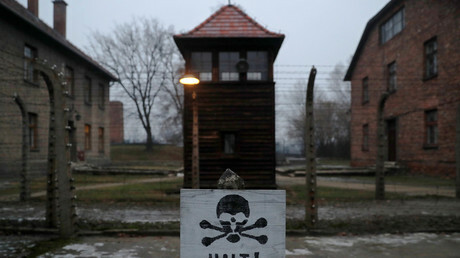 On Tuesday, Poland’s Deputy Minister of Culture, Jarosław Sellin, endorsed the creation of a special “Polocaust” museum to commemorate the non-Jews who died in Poland during World War II. 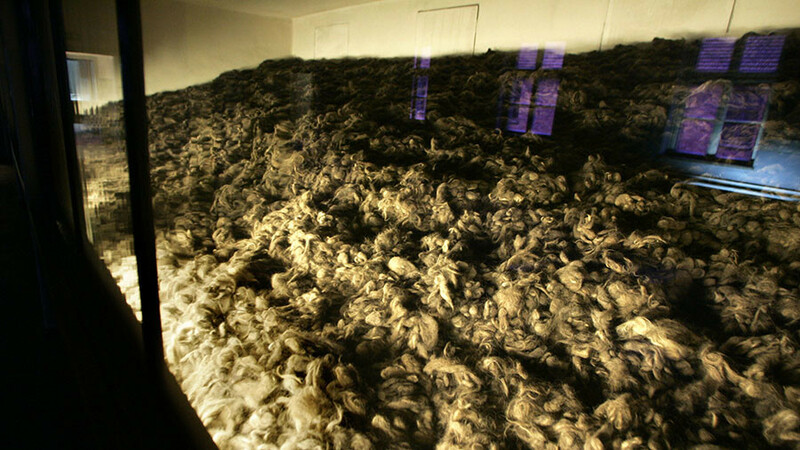 It is estimated that around three million ethnic Poles were among the six million people who were killed in Poland during the war. 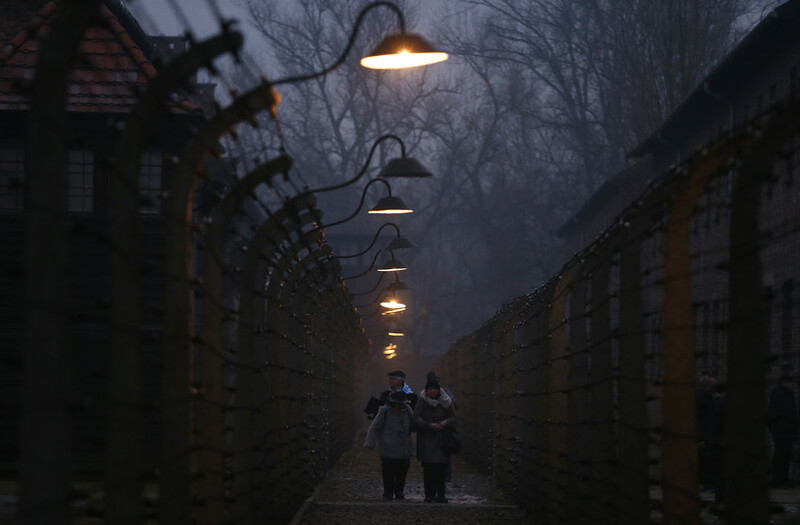 Minister Sellin said he regrets that Poland’s suffering isn’t more widely known around the world and called for “this terrible fate” to be acknowledged. Discussing the law, Sellin said: "Compared with other nations, especially in this recent history, generally we have nothing to be ashamed of, we behaved as it should."